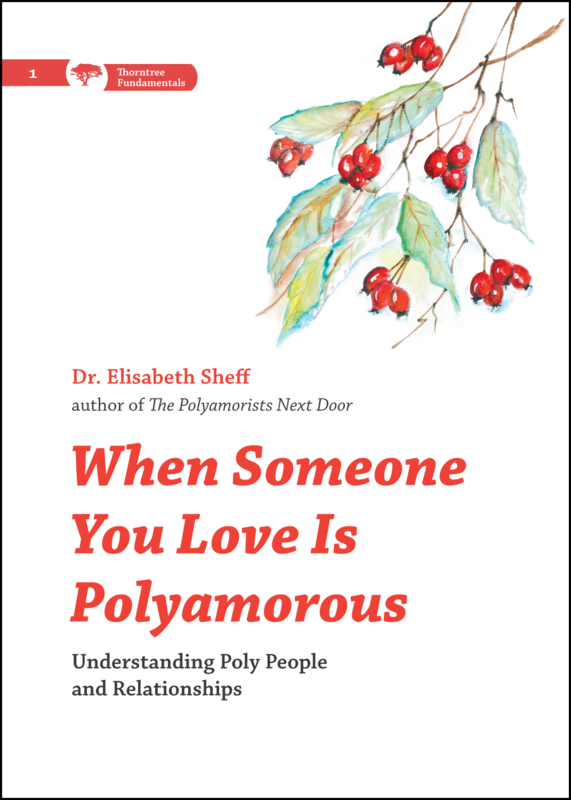 Wanna get an early copy of the definitive book on how race and polyamory? 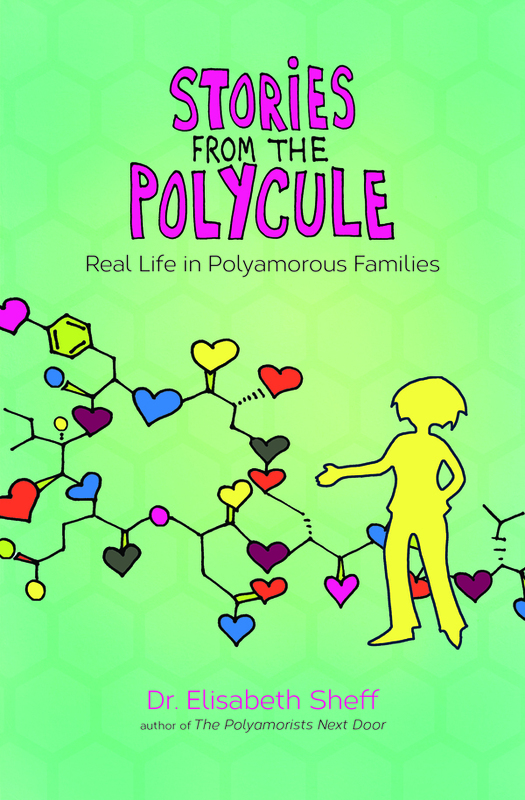 Wanna support the voices and stories of people of color in polyamorous communities? Want insight on creating inclusive environments? 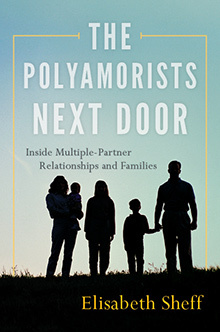 Kevin Patterson of Poly Role Models is trying to bring the real talk with his upcoming book Love’s Not Color Blind: Race and Representation in Polyamorous and Other Alternative Communities! Help Kevin bring that real talk around the country by supporting the Love’s Not Color Blind book tour!